Integrity Home Services has been a trusted and respected name in the home improvement industry for over 25 years. Since our establishment in 1991, we have provided local homeowners with a wide range of high-quality services at a competitive price. We are also fully licensed and insured. We have held a state of Connecticut Home Improvement License for over 20 years and a state of Connecticut license in Residential Home Inspection for over 10 years. We provide our customers with a wide range of exterior and interior home improvement services. 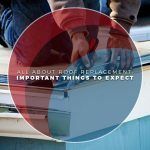 For instance, we can perform complete roof installations and we can perform emergency home repairs. 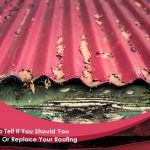 We are a roofing expert, and we can handle everything from flashings to ice and water barriers. We can also transform your exterior with our siding installation. 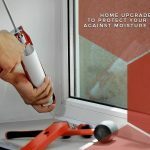 Our door and window replacement services are also a good choice if you want to overhaul your exterior. 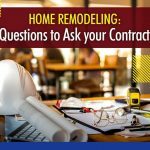 We can also help you with interior renovations and remodeling. Our bathroom remodeling services can make your bathroom safer, more comfortable, more relaxing, and more beautiful. Our kitchen remodeling service will optimize your kitchen’s layout and revamp its appearance, making cooking and meal preparation fun again. We can also perform repair services for all kinds of damage, including water and termite. 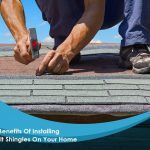 Integrity Home Services is the leading choice when it comes to roof replacement, roof repair, and other exterior and interior home improvement services. We have decades of experience allowing us to recommend the best products for your specific needs. We serve many communities in Connecticut including Stratford, CT, and the surrounding areas. Call us at (203) 382-1283 to learn more about our services and products.